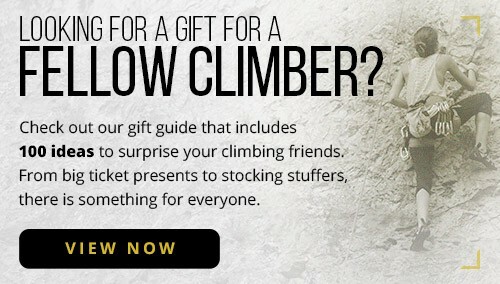 We climbers love our gear. So why not love the gear that carries your gear as well? Whether you’re out for a day of cragging with your friends or settling in for an afternoon bouldering session, you’ll need the perfect pack for transporting your beloved gear comfortably and efficiently. 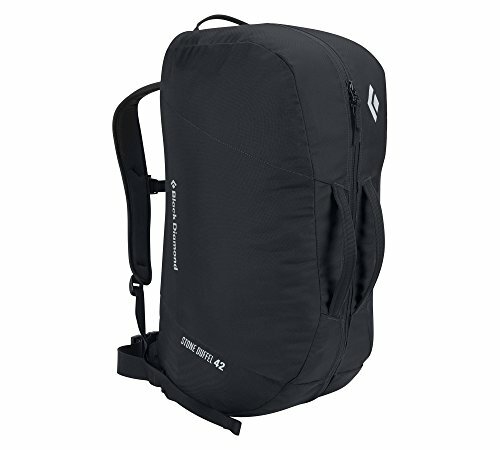 But with so many options on the market, how do you know which is the best climbing backpack for you? Here at The Adventure Junkies we understand how game-changing the perfect backpack can be. 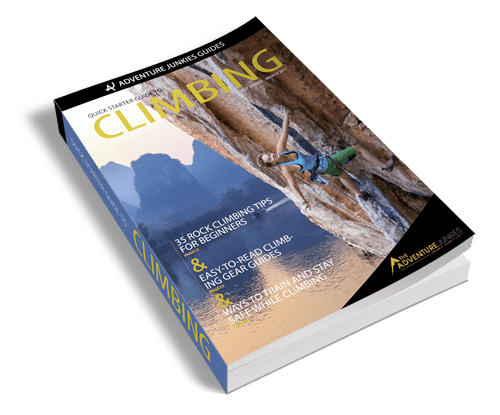 In a sport like climbing, the amount of gear you carry can be overwhelming, and the approaches to the crag long and arduous. 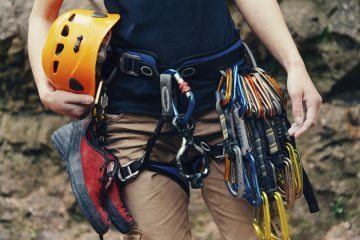 To help you out, we’ve assembled a list of the top backpacks climbers are raving about this year, along with what to look for when making the right choice for you. The climbing backpacks covered in this review are made of Nylon, Cordura Nylon, Rip-Stop Nylon, or Polyester. Each of these fabrics offers great durability to protect your gear and your pack whether you’re tackling gnarly approaches or tossing your pack around at the base of the cliff. Some of the packs we’re recommending are also waterproof or DWR (Durable Water Repellent) treated. While waterproofing and water-resistance are a plus, remember that you will rarely be out climbing in the rain. An inexpensive rain cover might be all you need to keep you protected when that unexpected storm hits. Packing your climbing backpack for the day is not like packing for a day hike. 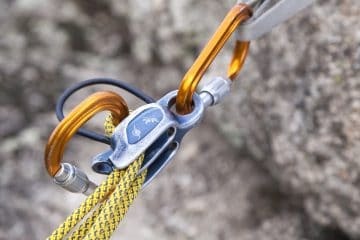 If you’re heading out cragging, you’re likely to be filling your pack with a variety of oddly shaped metal objects like quickdraws and belay devices, and maybe some cams and nuts. It is important that your backpack is durable enough that you’re not at risk of wearing through it from the inside out. Climbing approaches can also be gnarly. You won’t necessarily be following a well-defined trail and often scrambling is required. Greater durability means that your pack is more likely to stand up against rogue branches and brambles or rock abrasion. Denier is essentially a measure of the thickness of fibers that make up a material. Fabrics with a higher denier rating are thicker and sturdier, whereas those with lower denier are more lightweight. As expected, higher denier materials tend to be more resistant to abrasion and less likely to tear. A higher denier fabric will give you greater durability but with the trade-off of a heavier weight. The size of pack you choose depends largely on the discipline of climbing you are engaged in and how much gear you might need to carry. 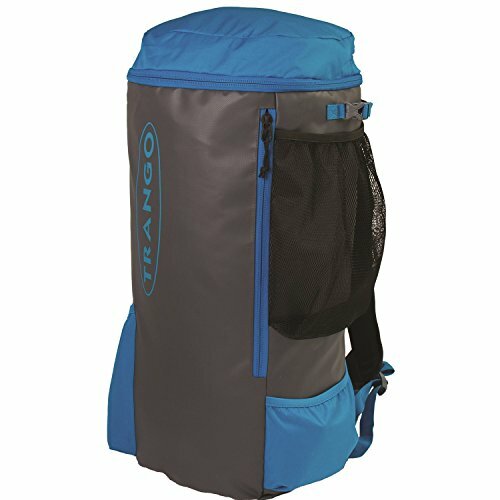 If you need a climbing daypack to take on route with you, something in the 16-20 Liter range is sufficient to carry water, snacks, layers and a few other odds and ends. 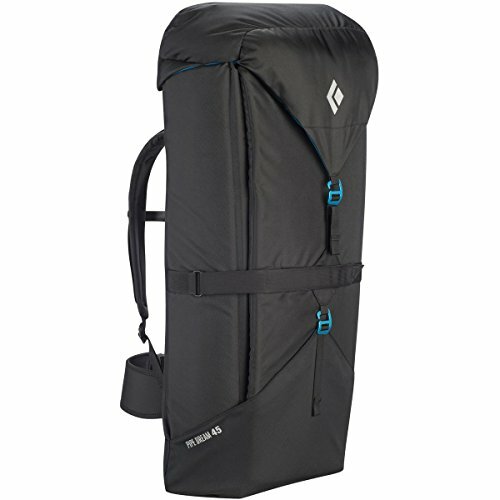 If you’re loading up to carry your gear to the cliff for a day of cragging, you’ll like want to consider a pack in the 30-50 Liter range. Boulderers require the least amount of gear for climbing. In fact, many boulderers stuff their climbing shoes, chalk, snacks and water right inside their crashpads for the day and avoid using packs at all. 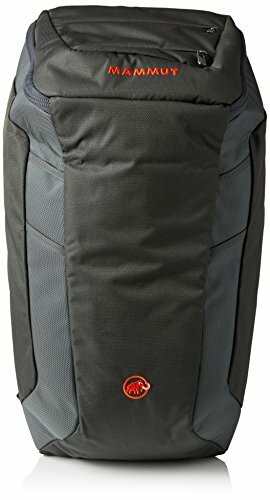 If you are a boulderer looking to invest in a backpack, choose something simple and on the smaller side. Sport climbers and trad climbers haul out substantially more gear. 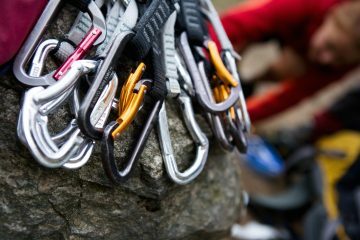 In addition to shoes and chalk, these climbers require a rope and a variety of safety gear. All this equipment is in addition to the typical things you need for a small hike like food, water, first aid kit, and extra layers. Weight is super important to climbers. 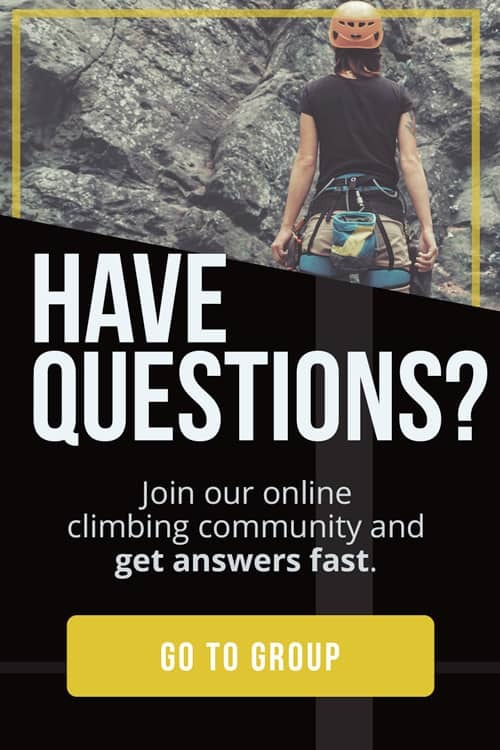 Remember that the weight of your gear – especially your hardware – adds up quickly and is only a portion of what you’ll be bringing to the crag. 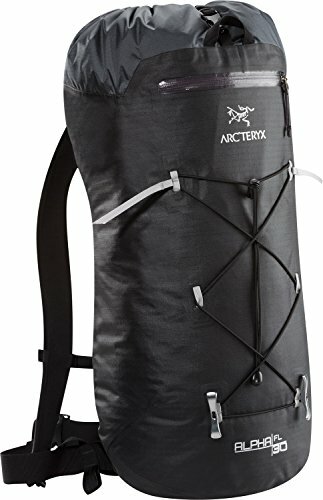 It is important to find an appropriate pack to support all the weight you’re carrying. Fortunately, many packs for climbers are designed with weight in mind, meaning they aren’t overly heavy to begin with. 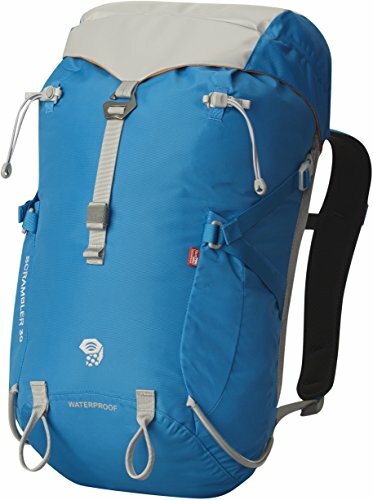 You are unlikely to notice much difference in weight from one pack to another, so choosing your backpack based on other features may be a good idea. 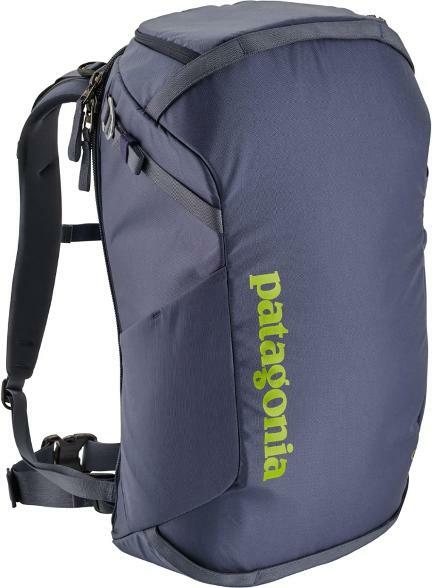 Avoid skimping on quality for a lightweight pack that might not hold up. You want to be in tip top shape when you arrive at your climbing destination, not worn out and exhausted from a poorly supported heavy load. If you know you’ll be loading down your pack with quickdraws, a trad rack and a rope, ensure you have a backpack with support to make hauling your gear more comfortable. 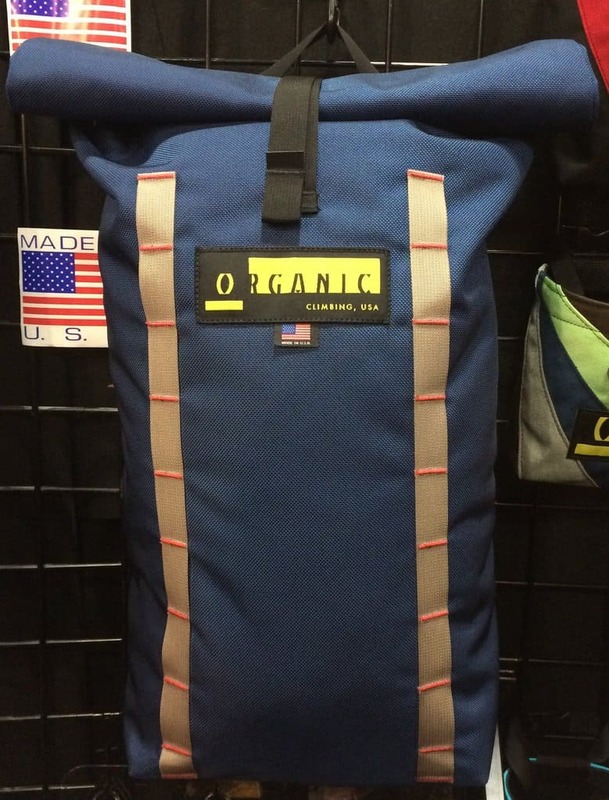 We strongly recommend purchasing a climbing backpack with a sternum strap and waist belt to help you carry the load. Look for padded shoulder straps and if needed, a frame in the pack for additional support. 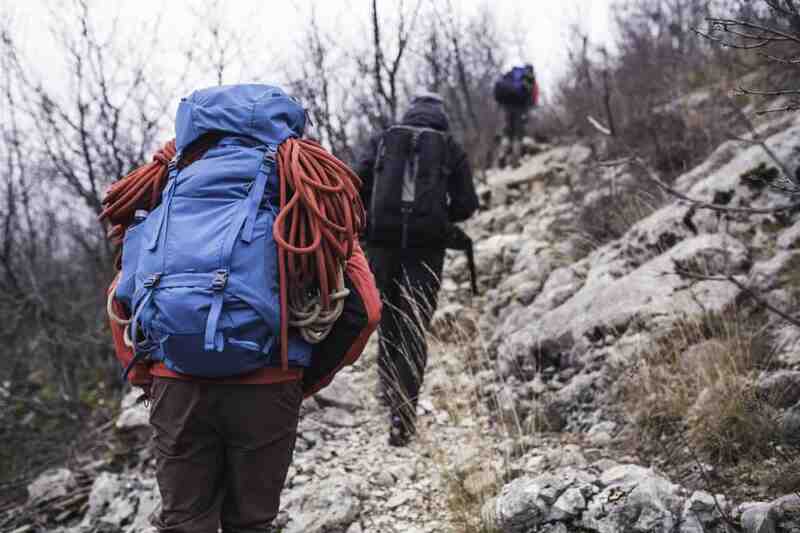 Climbing gear weighs a lot so don’t expect your pack to be light while you’re on route to the crag. To ease the stress on your body, make sure your pack is fit to your torso correctly.